Due To Popular Demand an EXTRA SHOW HAS BEEN ADDED! 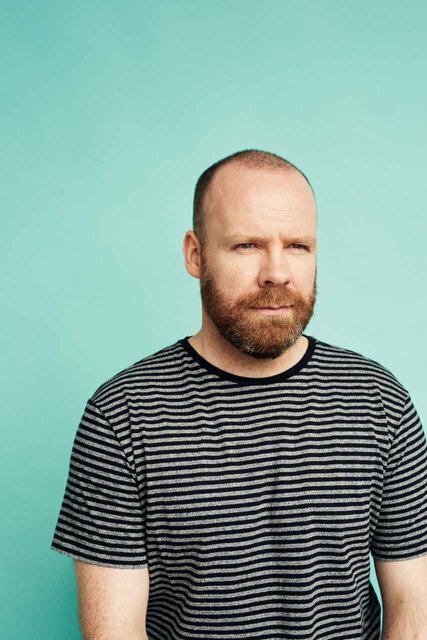 Fresh from a sell-out tour, the star of BBC&apos;s The Blame Game and Soft Border Patrol, Neil Delamere returns to the Strule Arts Centre with a brand new show. This time he thinks he has the whole "illusion of control" idea sussed. Then again he would think that, wouldn&apos;t he! !